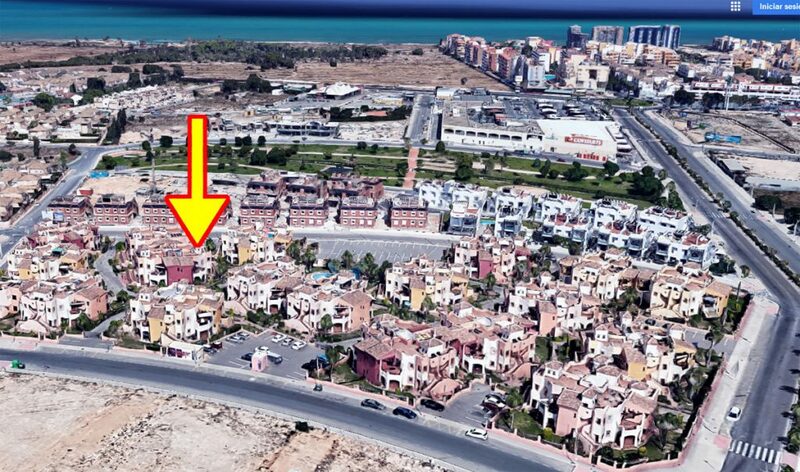 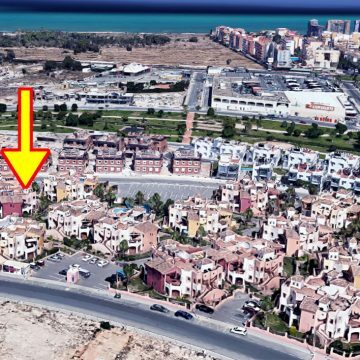 Torrevieja Punta Marina Apartments. 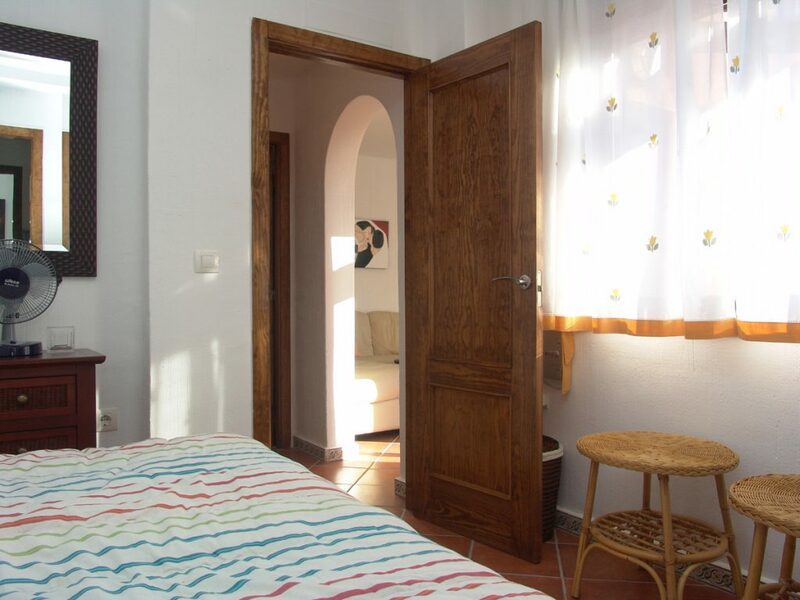 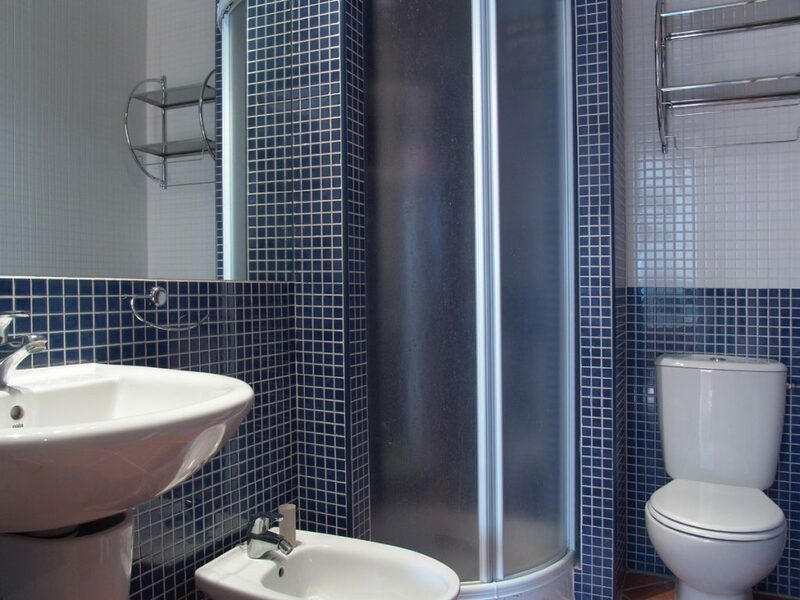 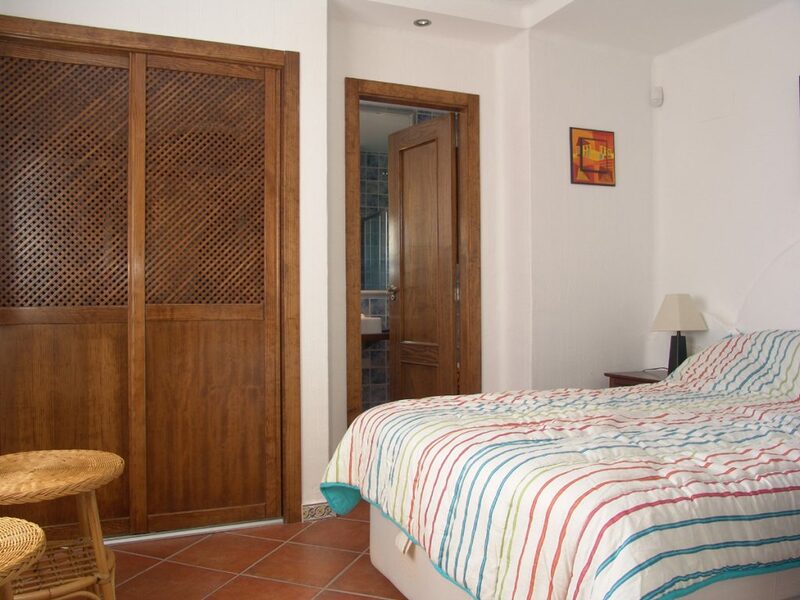 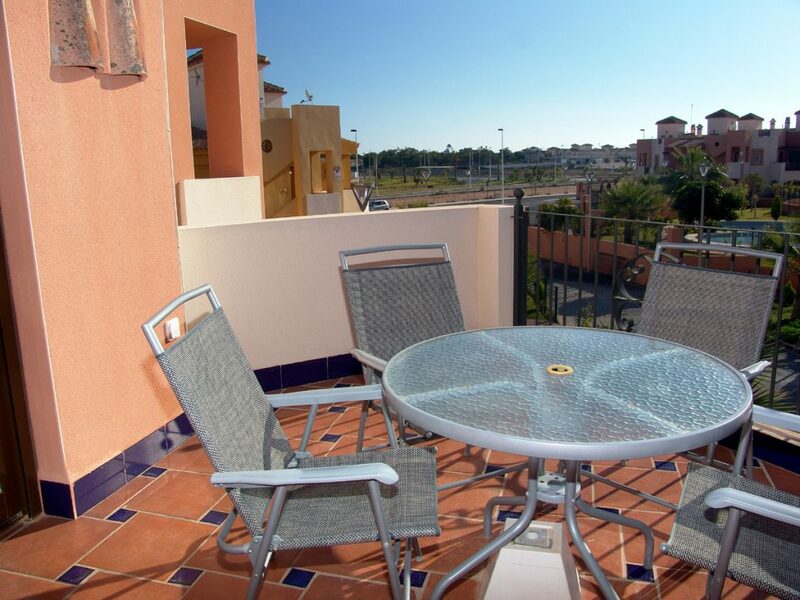 Very nice first-floor apartment situated between Torrevieja and Orihuela Costa in a gated complex with a communal pool and with all amenities within walking distance. 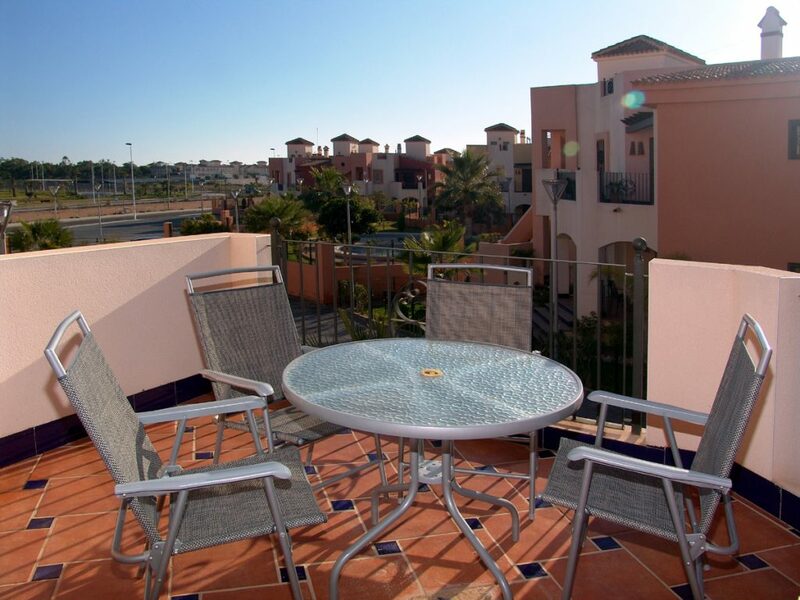 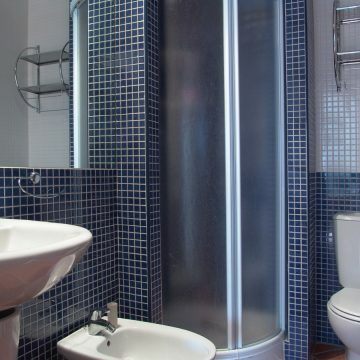 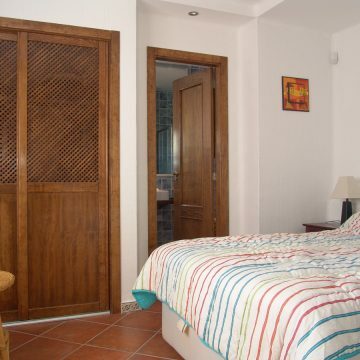 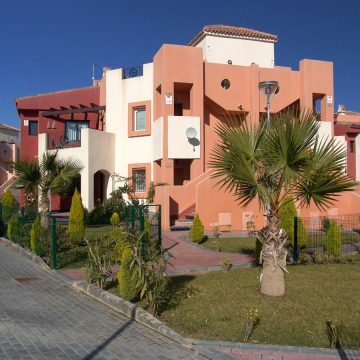 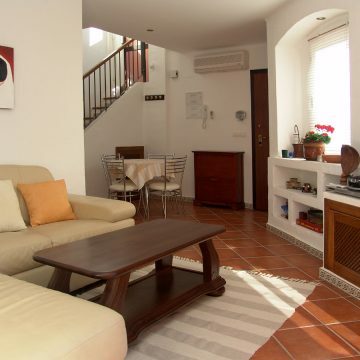 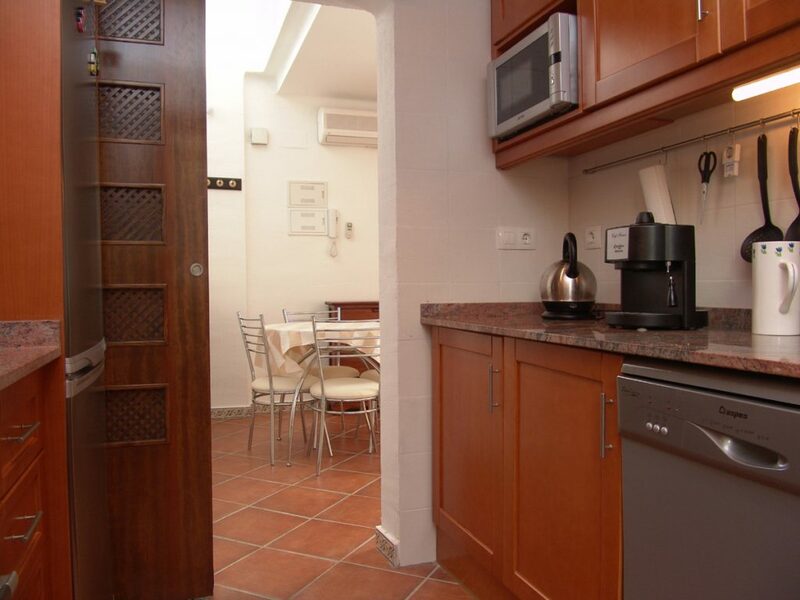 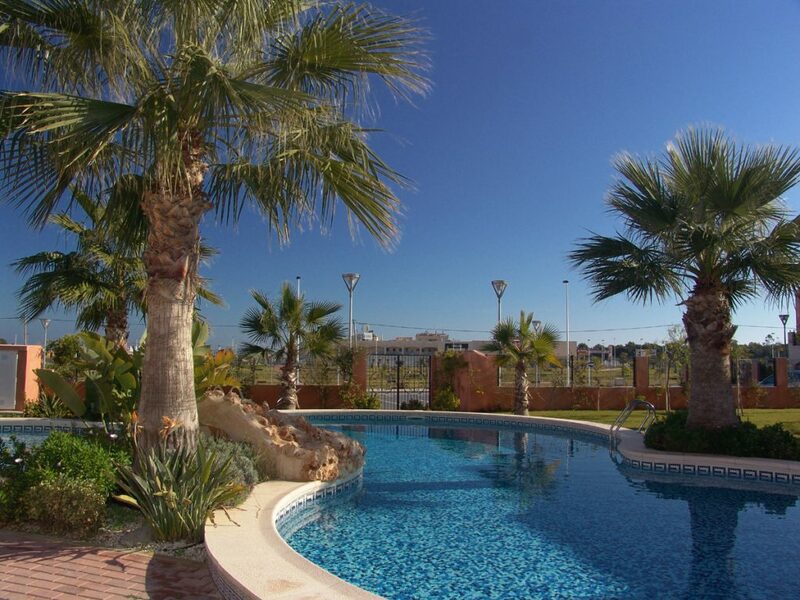 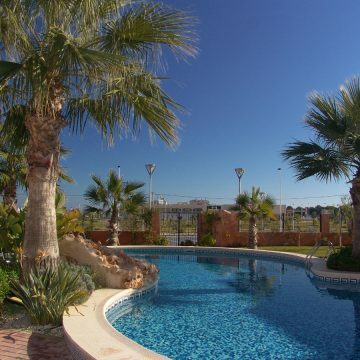 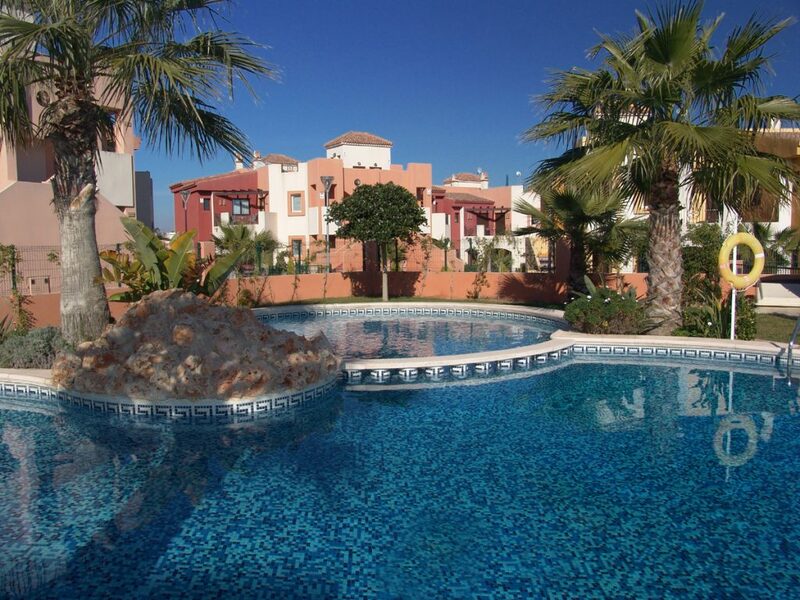 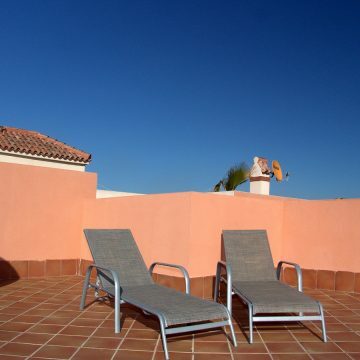 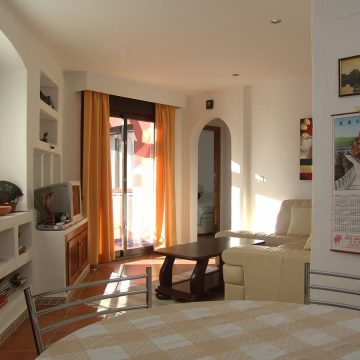 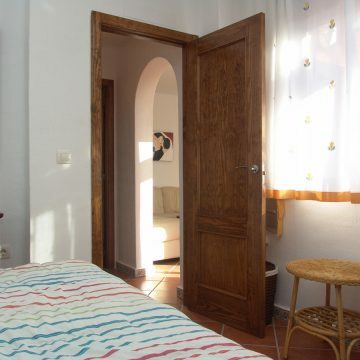 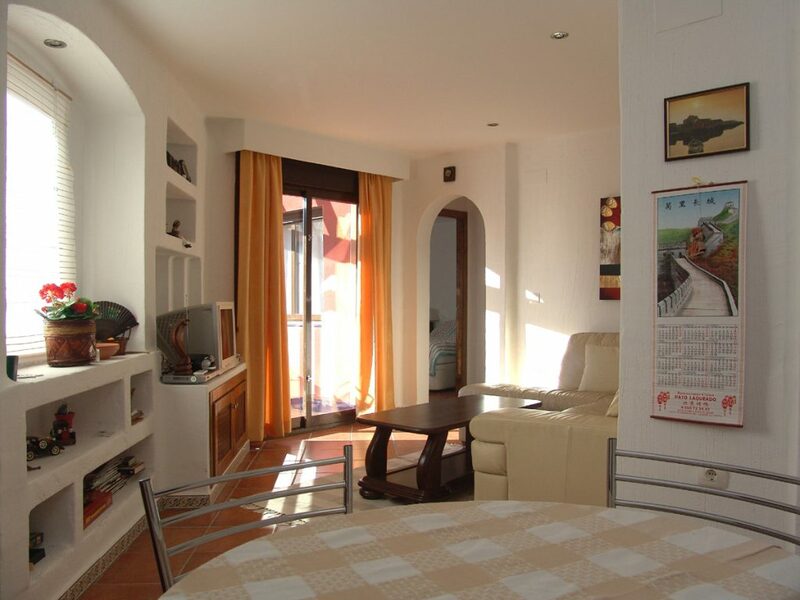 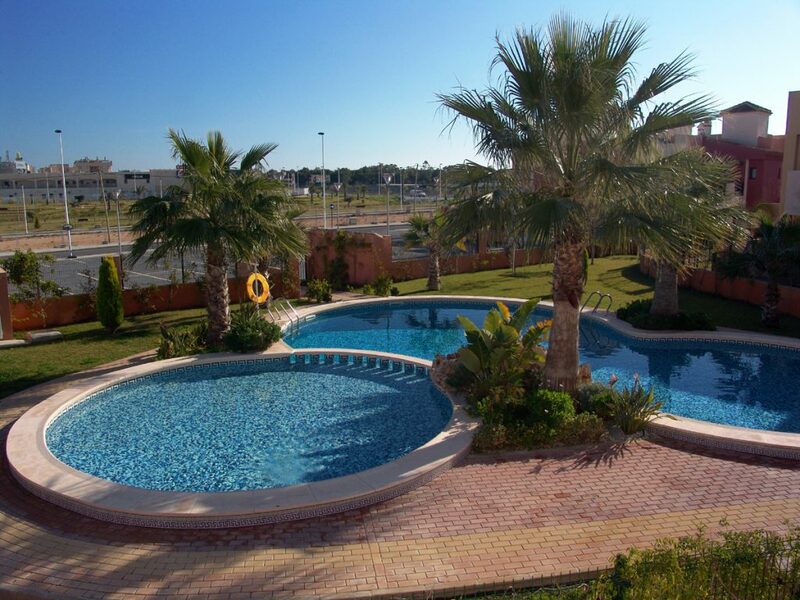 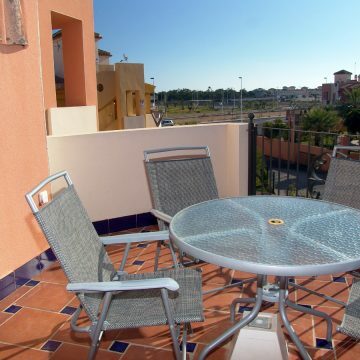 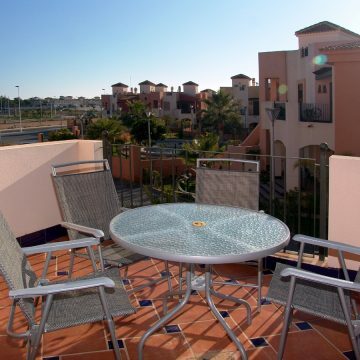 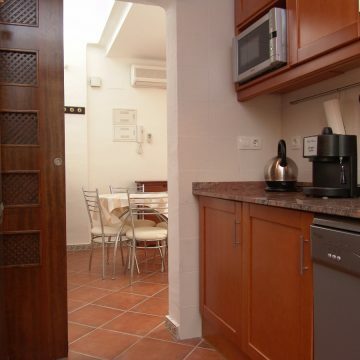 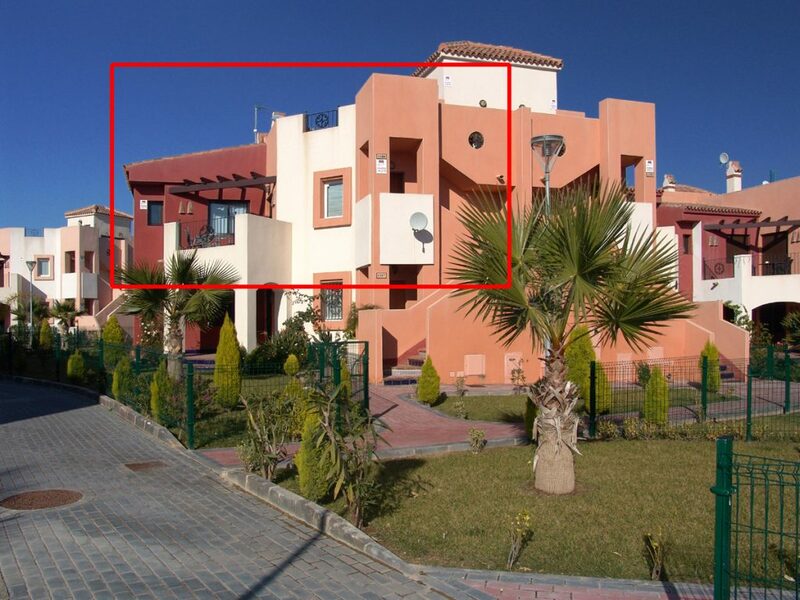 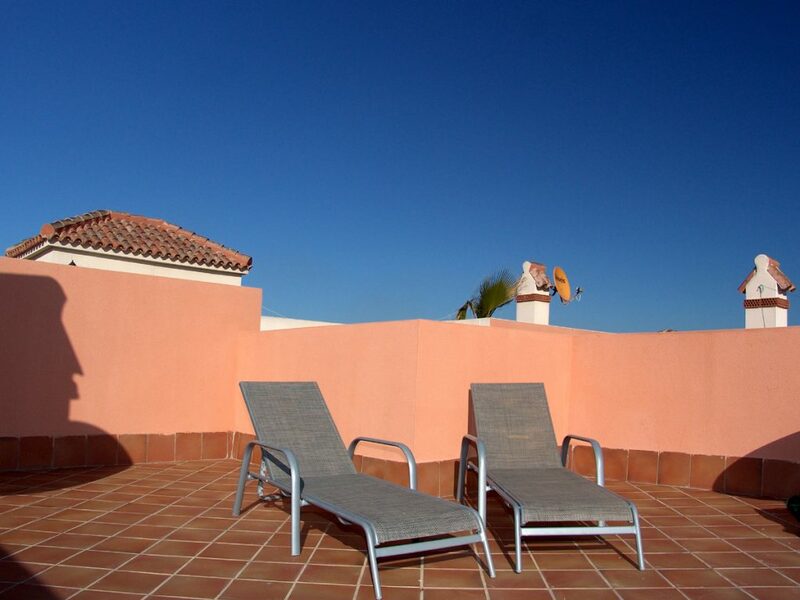 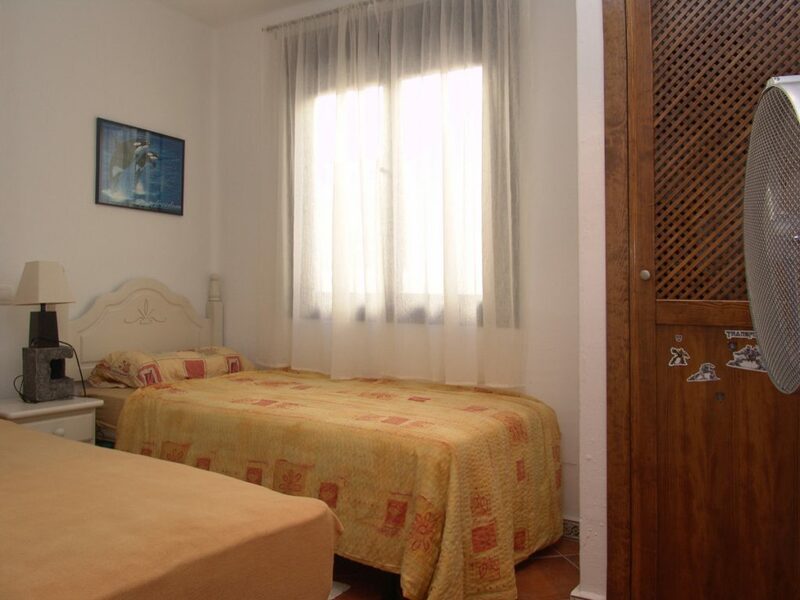 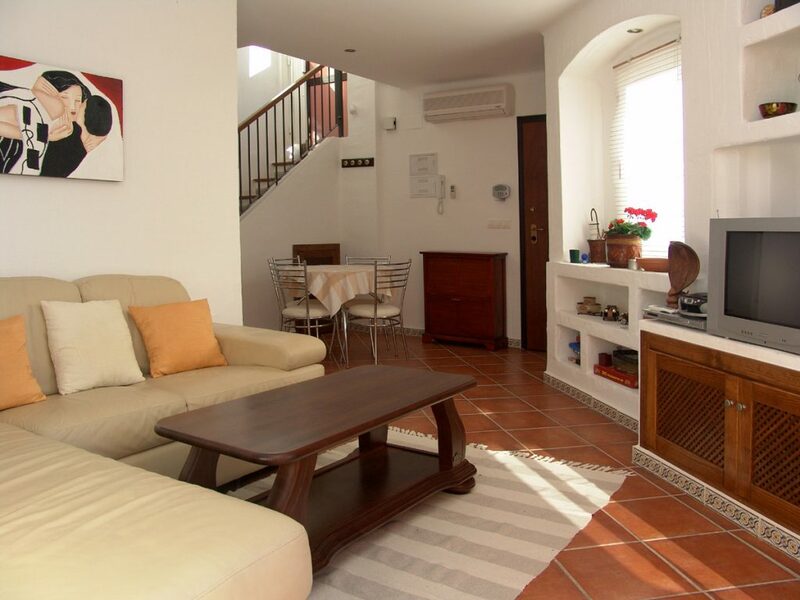 The urbanisation is very well maintained with gardens and a large central communal swimming pool with a park area. 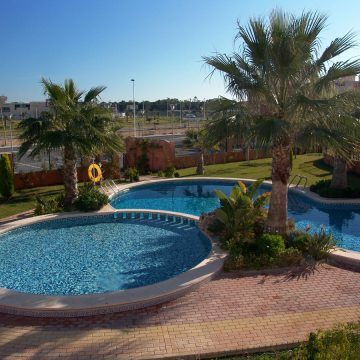 This is one of the nicest urbanisations in this area. 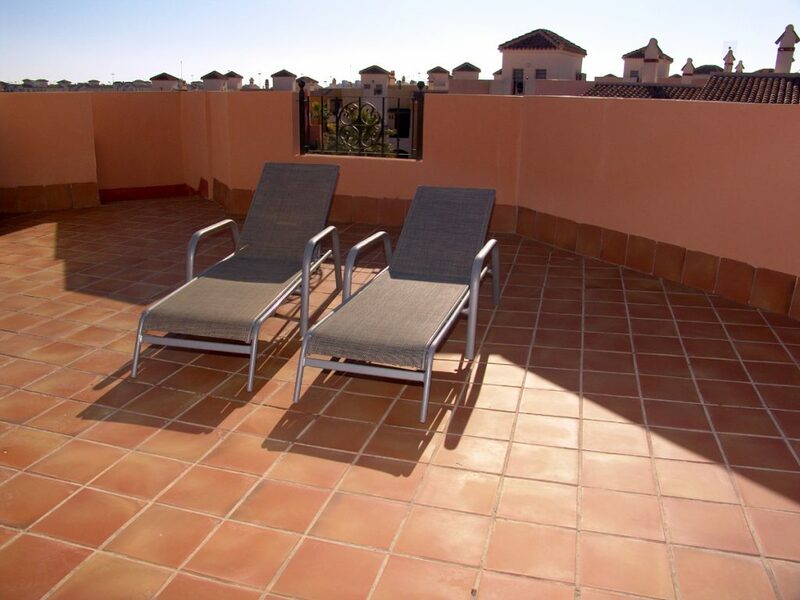 Description: very bright living room, 2 double bedrooms, 2 bathrooms, separate kitchen, utility room, large balcony and a very spacious roof terrace. 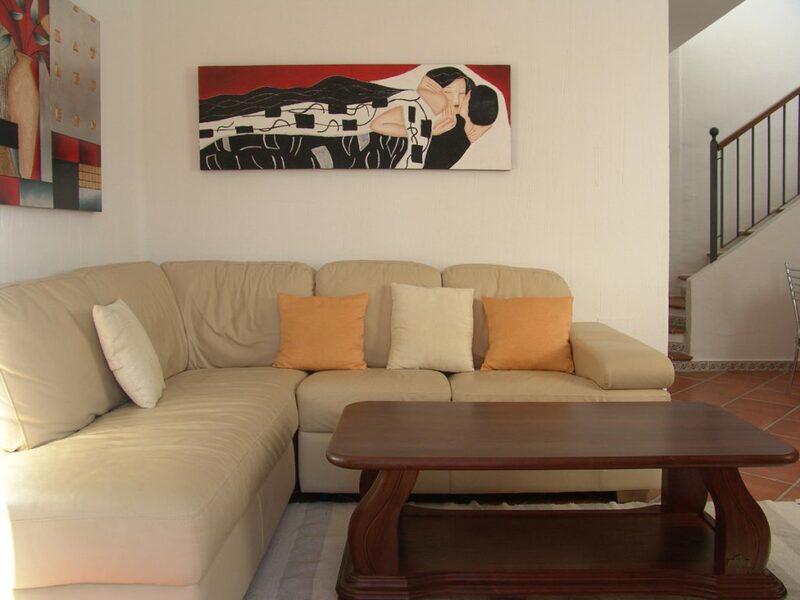 The apartment is in excellent condition has air conditioning and will be sold furnished. 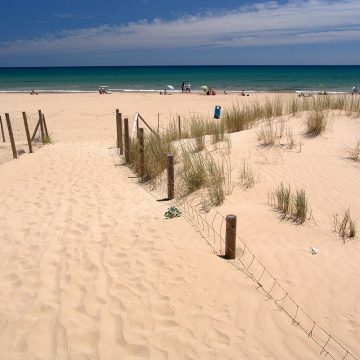 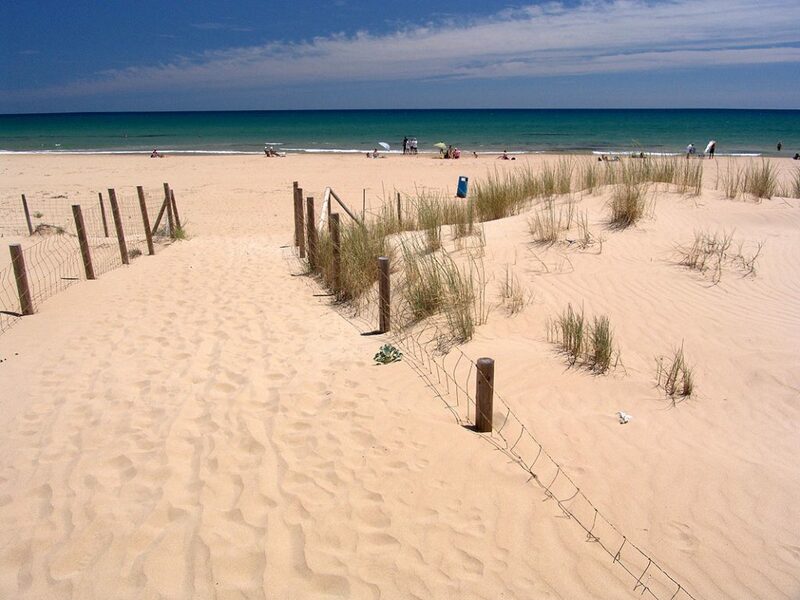 Distance to the beach: 1,3 km. 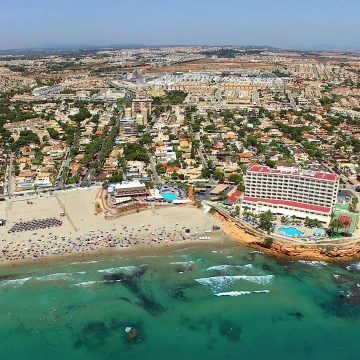 Excellent beaches have been awarded Blue Flag status, are complemented by a beautiful promenade with shops, boutiques, bars and restaurants. 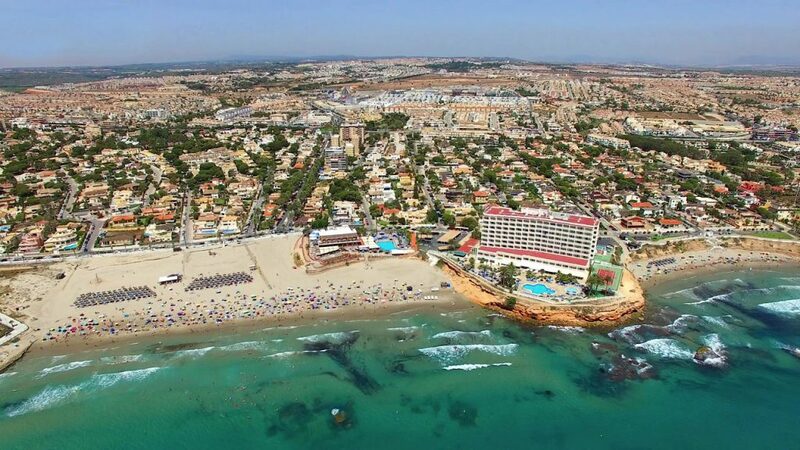 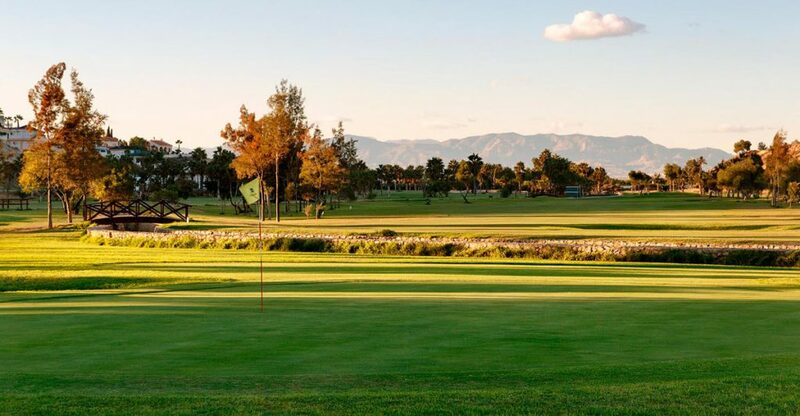 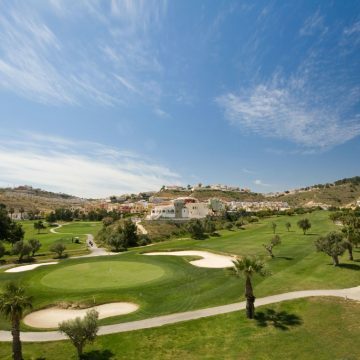 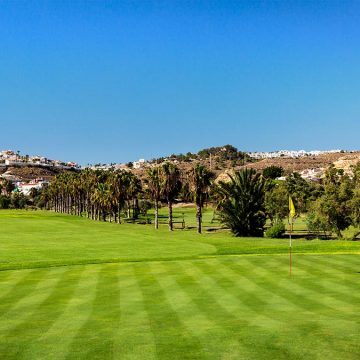 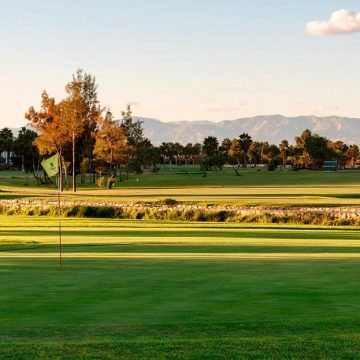 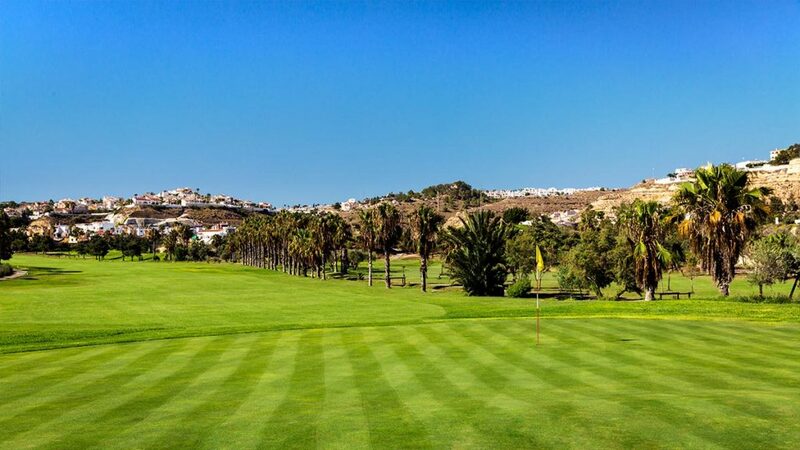 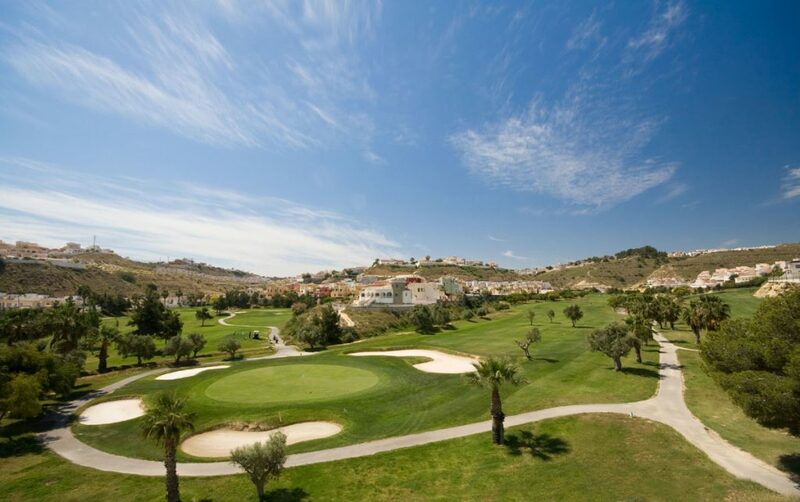 Punta Prima is a typical Spanish seaside tourist resort, located on the southern Costa Blanca with a Mediterranean climate with 320 days of sunshine a year and less than 30 minutes from two international airports, Murcia and Alicante.